John H. Roff III, M.D., F.A.C.S. Dr. Roff is a skilled Plastic and Reconstructive Surgeon who is Board certified by the prestigious American Board of Plastic Surgery. 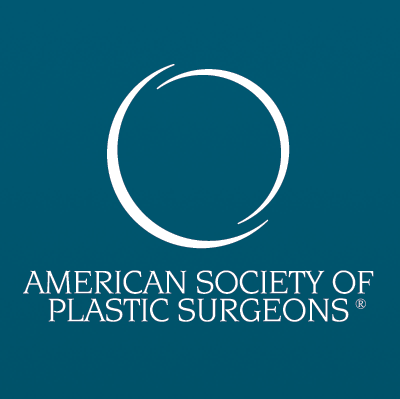 He has been licensed to practice in the State of Texas since 1984 and is experienced in all forms of cosmetic, plastic and reconstructive surgery. His goal is to provide the highest quality surgical services in a caring and cost effective manner and to provide unbiased information to patients so that they are able to make health care decisions appropriate to their individual needs and wishes. Dr. Roff has shown his concern for helping other human beings by actively participating in surgical expeditions to places where the skills of a plastic surgeon were not readily available or badly needed.